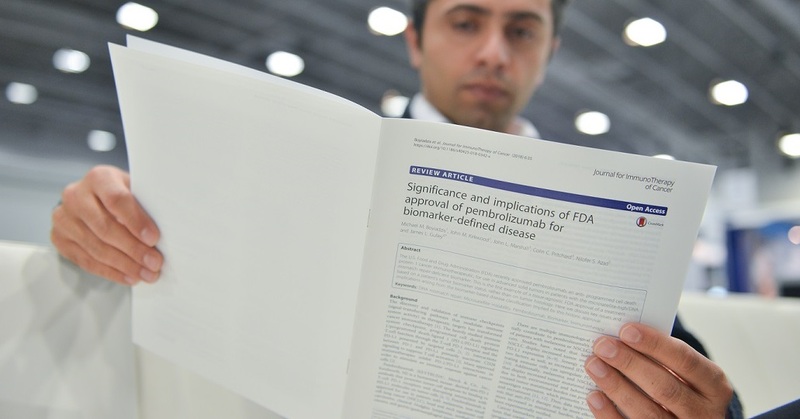 The Journal for ImmunoTherapy of Cancer (JITC) is the official journal of the Society for Immunotherapy of Cancer (SITC). This open access, peer-reviewed journal not only serves as the global voice of the society, but also a targeted outlet for the publication of original research articles, literature reviews, position papers and discussion on all aspects of tumor immunology and cancer immunotherapy–from basic research to clinical application. Today, more than ever before, the tremendous excitement in the field and the increased momentum brought about by the latest approvals of immunotherapy-based treatments in various cancer types has shown the clear need for JITC, an outlet devoted to and created by today's leaders in the field. The Journal for ImmunoTherapy of Cancer (JITC) received its first impact factor of 8.374 on June 26, 2018. JITC’s impact factor ranks in the top 8 percent of all journals published in the categories of oncology and immunology. Published in the annual Journal Citation Reports (JCR), the impact factor is a calculation determined on the number of 2017 citations accumulated for JITC manuscripts published in 2015 and 2016. Other journal metrics for JITC can be found on the journal website. JITC is indexed in six major indexing sources, including PubMed, PubMed Central, MEDLINE, the Directory of Open Access journals, Scopus, and Clarivate Analytics' Science Citation Index Expanded (SCIE). The SCIE is part of the robust Web and Science collection, the world’s largest compilation of research data, books, journals, proceedings, publications and patents. Learn more by reviewing these frequently asked questions. As a way to thank the SITC members who work tirelessly to advance the science and improve the lives of cancer patients, SITC will provide members with a 60 percent discount on processing fees for all JITC articles submitted and accepted in 2019. To take advantage of this SITC member benefit, authors must contact JITC Managing Editor Andrea Kunz at JITCEditor@sitcancer.org or 1-414-271-2456 prior to submission to obtain a discount code and instructions. 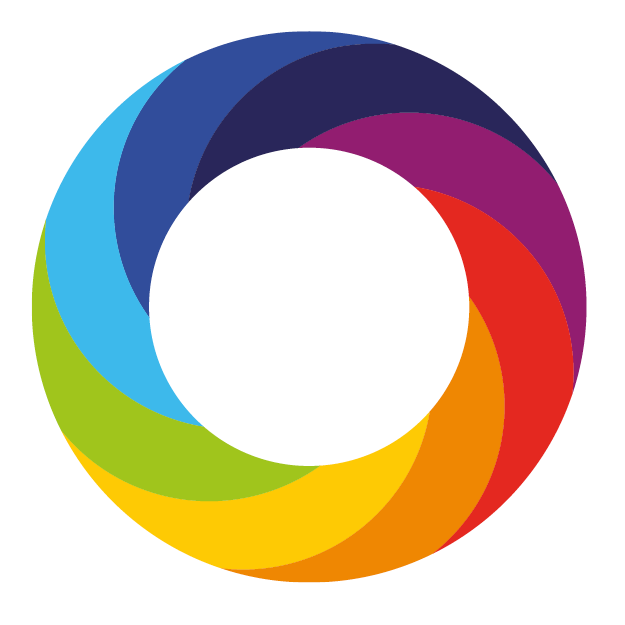 Indicated below by a circular image near the author listings, the Altmetric Attention Score for research outputs provides an indicator of the amount of attention an article has received. The score is derived from an automated algorithm and represents a weighted count of the amount of attention picked up for a research output. Learn more here.